As we prepare to gather in the bright and beautiful city of Miami, this year our President and NABJ staff worked to ensure that our #NABJ19 Convention & Career Fair logo represented our theme boldly, while also paying homage to the city that will host us. It has been 32 years since NABJ held a convention in Miami. With this in mind, we want this year’s event to underscore the impact we’ve made since then as an organization and our commitment to pursue – with passion, purpose and pride – our strategic goals and our fight for equality in every aspect of the media. According to Sneed, the use of palm trees and seagulls in the background celebrate the natural and welcoming beauty of South Florida. 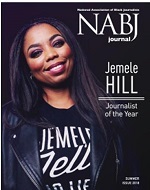 The use of the fist with a microphone represents NABJ’s commitment to inspiring journalists to use their voices and platforms to speak truth to power. 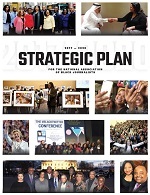 Learn more about this year’s convention at NABJConvention.com. 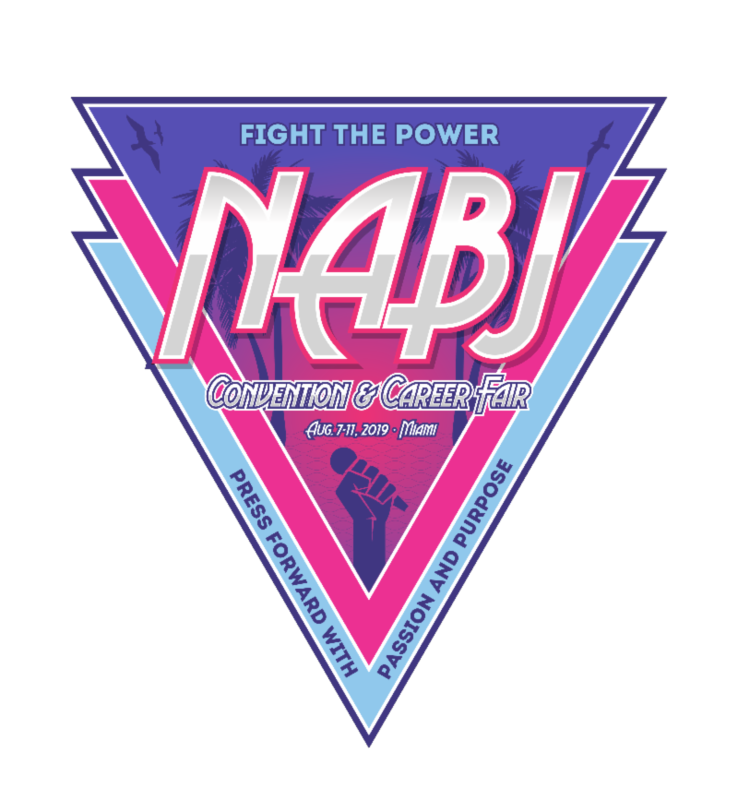 If your chapter or region would like permission to use the convention logo, please contact kstewart@NABJ.org.